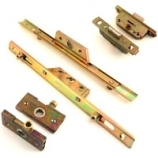 Huge range of replacement locks for UPVC windows. 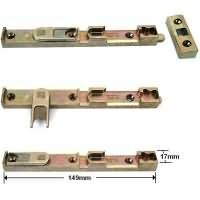 Often referred to as Espagnolette locks, we stock all the major brands spanning over the last 30 years. 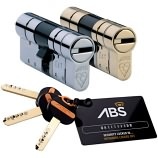 If you can't find a suitable replacement simply contact us and we'll try our best to recommend a suitable alternative. 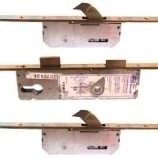 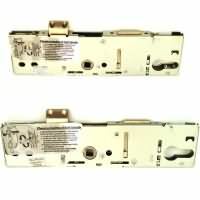 With around 23 different makes of locks for UPVC doors carried in stock, there's a good chance we have the multipoint lock you need to repair your door. 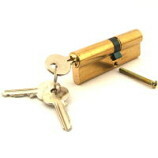 We also offer a range of standard or high security euro cylinders at great prices.